The trade show floor can be intimidating. Hundreds, if not thousands of exhibitors, countless booths, an unending array of things to see, try out and learn more about. The experience can be overwhelming. 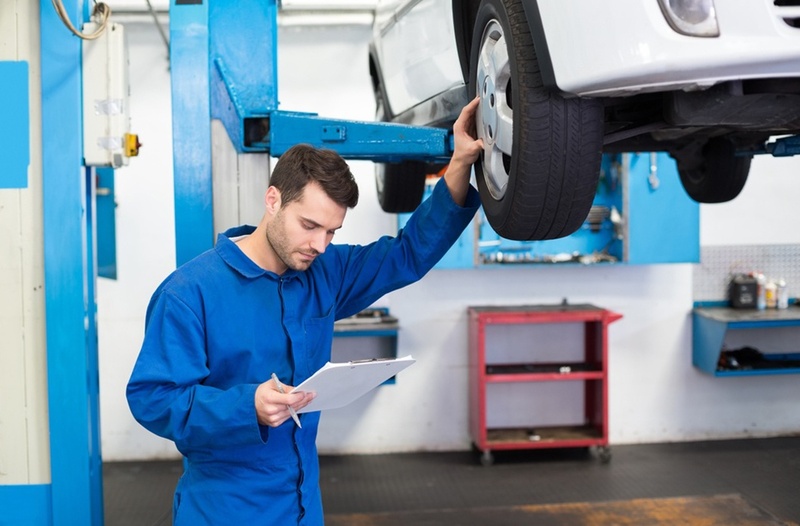 But, with a bit of advance preparation, you and your auto repair shop staff can get the most out of trade shows this season and for years to come. 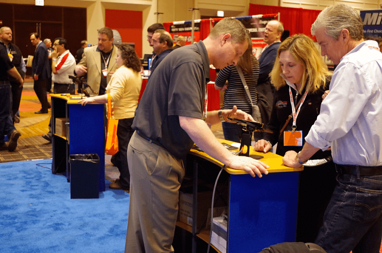 Why Should Shop Owners Attend Trade Shows? With so much to see and do, it's important for shop owners to be prepared in order to maximize their time out of the shop. BOLT ON TECHNOLOGY attends many conferences throughout the year and those who take advantage of the following tips seem to get the most out of their experience. The first step is to determine what you hope to accomplish from attending the trade show and consider the service providers and/or products that could help you reach those goals. While your objective might be obvious, it may take some research to know which exhibitors most closely align with your goals. Take the weeks leading up to the event to read up on exhibitors and get a basic understanding of their offerings. Trade shows and conferences typically have a lot going on. Make sure you plan your schedule! Know all of the events that are happening and take advantage of the training sessions that are offered, in addition to speaking with exhibitors. We recommend walking the entire floor before stopping to speak to any exhibitors. This will allow you to allocate your time accordingly, so you can speak to every vendor you are interested in. You have determined which trade show exhibitors are worth your time. Be sure to ask questions that allow the exhibitor to explain how their products or services could help your business. If possible, try to avoid questions with yes or no answers. If you will be seeking out multiple exhibitors with similar products or services, be sure to ask the same questions of everyone to allow for a true comparative analysis. Instead of asking a question that could be open to various interpretations, try rewording the question to ask how the system works, for instance. The answer will likely give you more insight and a better sense of whether the product is truly a match for your shop’s goals. Even better than the “how” of the product or service is seeing it in action. See for yourself the product’s attributes, or shortcomings, by asking for a demonstration. You will learn just as much, if not more, from other people that are in attendance. Often times, shop owners look at other shop owners as competition when in reality they are other industry experts that you can learn from. They may have experienced and fixed some of the issues your shop is dealing with. Each person at the trade show could be a resource and opportunity to learn. 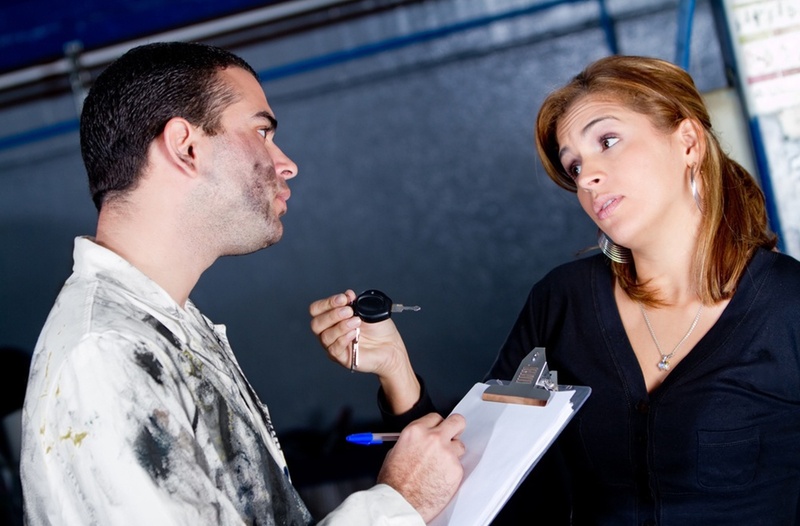 Remember, your time out of the shop should be valuable. Come prepared to learn and network to get the most out of your experience. And be sure to visit BOLT ON TECHNOLOGY while you are there!